The six month-pilot scheme will help at least 1,000 women in Aberdeen. Scotland has become the first country in the world to give out free sanitary products, with a new six-month pilot scheme to help low-income women and girls. At least 1,000 women are due to benefit from the the project, led by Community Food Initiatives North East in Aberdeen. It aims to tackle “period poverty” by handing out sanitary pads and tampons at schools and food banks. The amount of money that a woman will spend on menstrual products in her lifetime is within the region of £20,000, according to The Independent; it's an exorbitant price that many families across the UK may never be able to meet. 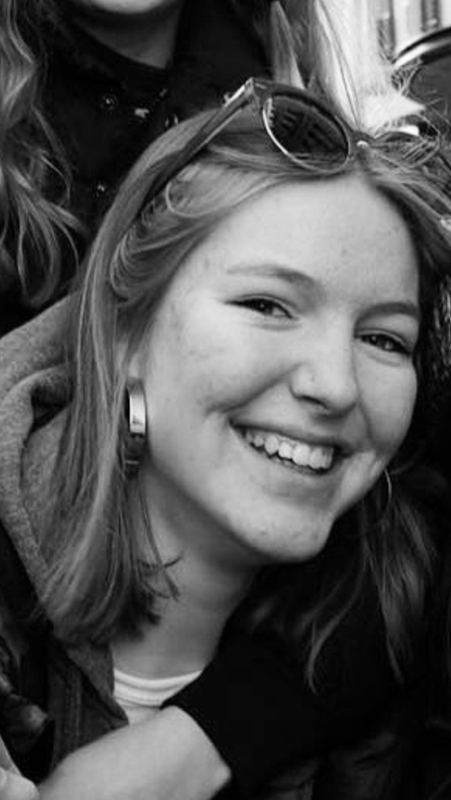 Ewan Gunn, a Trussell Trust anti-poverty campaigner, said that some girls use newspaper or toilet paper instead of proper towels simply because they cannot afford them. "Schools and colleges will provide condoms for something that you can abstain from, but you cannot abstain from having your period,” Gunn told BBC Radio Scotland. “We need to find a way that we can provide for this issue right now." The issue affects girls' education as well as their health and wellbeing. 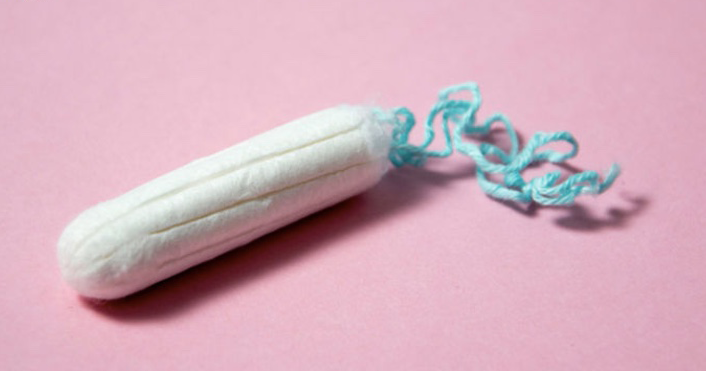 Reports from Leeds indicated that some girls are forced to skip school because they cannot afford menstrual products. All the while, a luxury “tampon tax” is paid for those who can. Director Ken Loach highlighted the struggle in the 2016 Bafta-winning film “I, Daniel Blake”, when a female character was caught shoplifting sanitary products in a supermarket. It’s since provoked a flurry of conversation on period poverty in the House of Commons and House of Lords. Related Stories April 3, 2017 CHIME FOR CHANGE The Tampon Tax Is Still a Thing, and It’s Funding an Anti-Abortion Group Aug. 26, 2016 One Talented Nepali Teenager Has Written a Novel to Break the Taboo Around Periods March 2, 2016 A UK company starts giving female staff time off for period pains--sexist or nah? Not a single woman or girl should go without satisfactory sanitary products. Scotland once again leads from the front, but it’s vital that the rest of the world now follows suit.